Composed in 1985, this Trio has 3 movements: 1. Moderato 2. Poco Lento 3. Vivace. There have been many performances of this Trio, including a Radio 3 broadcast. 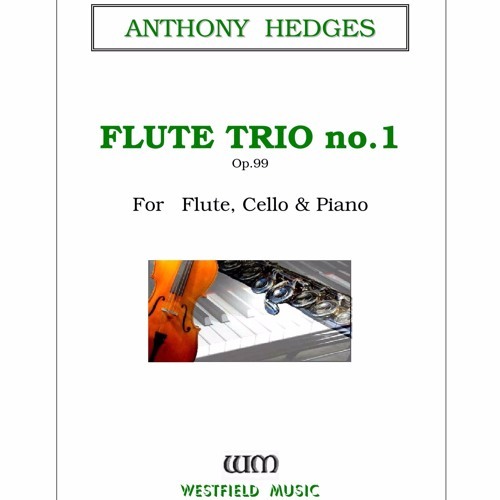 The performers in this recording of a live performance are: Ian Denley (Flute), David Ellery (Cello), Anthony Hedges (Piano).